Get them singing, keep them singing! 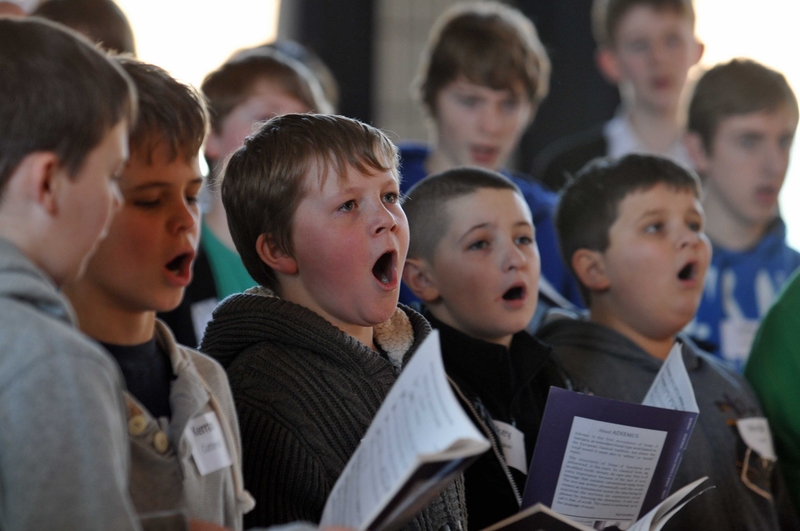 abcd has recognised an ever-growing need for good quality vocal leadership training in schools and has developed a flexible range of courses for all those involved in leading young singers. Our courses are aimed at enhancing the skills and confidence of all those leading singing in schools who wish to develop their knowledge, regardless of their experience, offering relevant Continuing Professional Development. Our training is non-prescriptive in approach with the emphasis on a supportive and encouraging environment. We have a team of specialists who will share their vocal knowledge, music teaching skills and choral leadership expertise. All our practitioners are DBS checked. Courses can be offered in partnership with local Music Hubs, Music Service providers, Academy Trusts, or through a single school or group of schools: do contact us to discuss your own needs. Download our leaflet here, or read on for more information. Download more information here, or click here for FAQs and contact details. For more details, or a chat about your particular requirements, email our Training Manager, Elisabeth Brierley, or call her on 07805 454563.